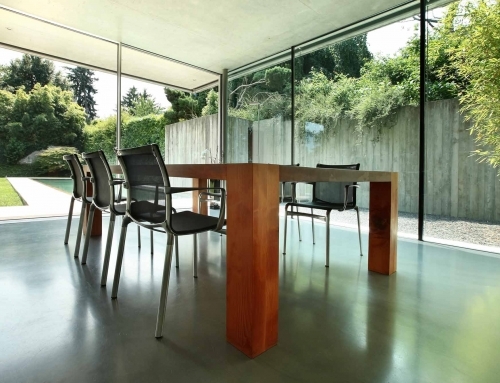 Concrete Polishing utilises tried and tested methods to ensure your investment will look beautiful for years to come. 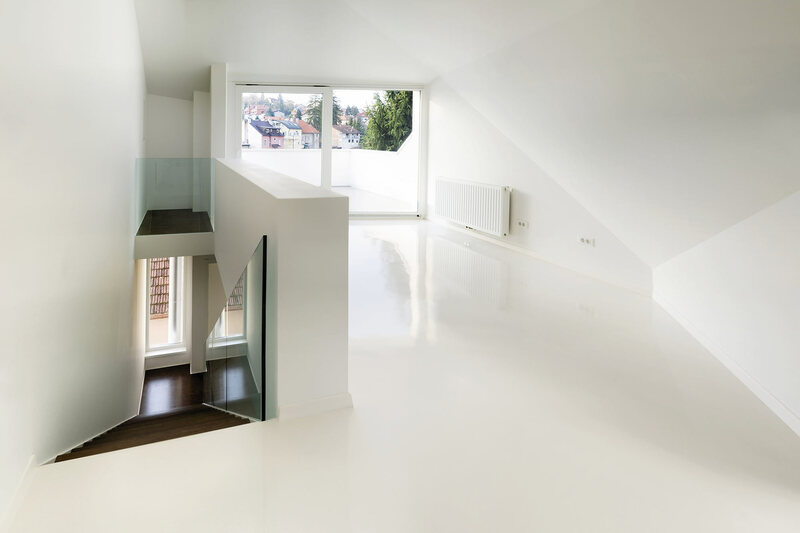 Our product will provide a dust free finish that never requires re-coating. By mechanically grinding the surface of the concrete we can flatten the floor and provide an aesthetically beautiful flooring finish. 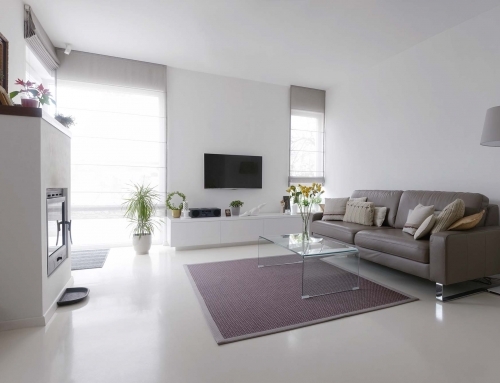 With the addition of odorless and non-toxic chemical treatment, the concrete floor will remain dust free with a very high gloss level along with being extremely abrasive resistant. 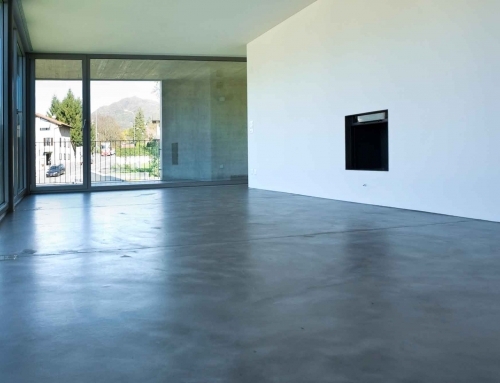 Concrete Polishing will not yellow, peel or degrade with age. It is suitable for internal use. It is chemically resistant and very easy to clean.